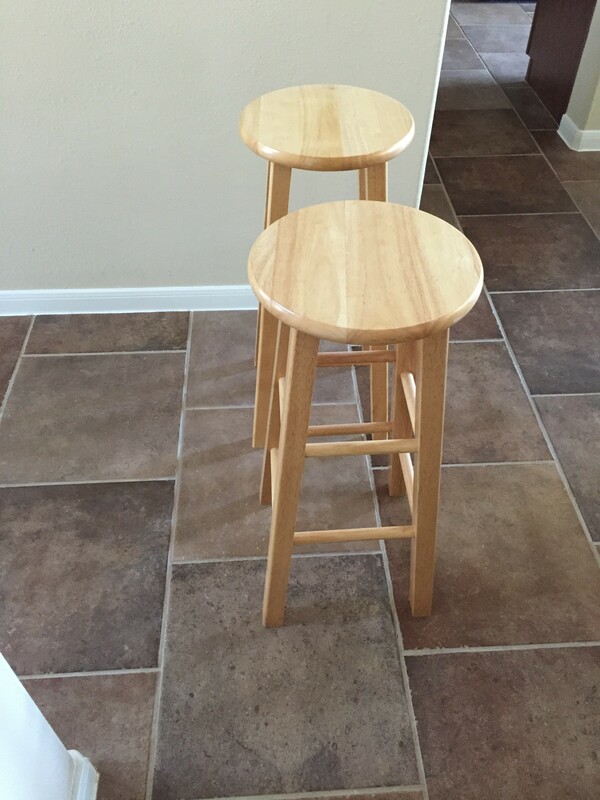 For sale: two (2) wooden stools. 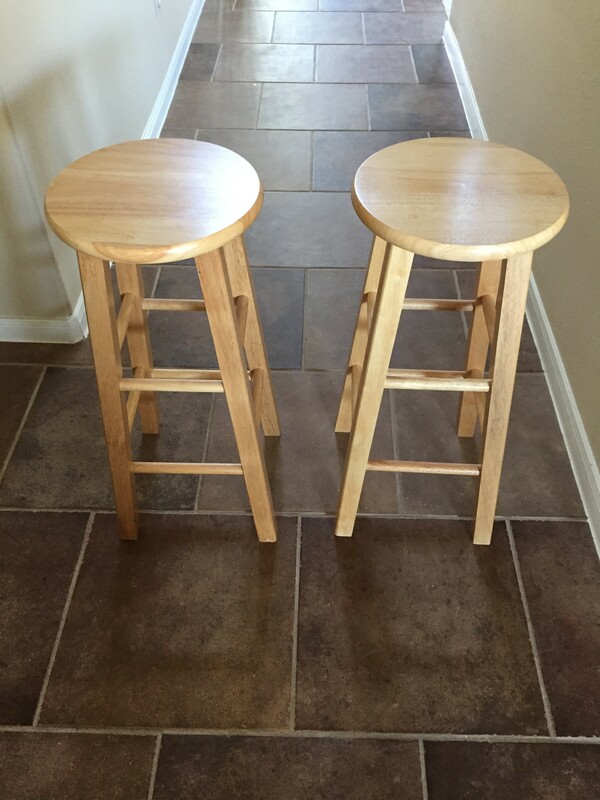 These stools are in excellent shape. Single owner, non-smoker, no pets. 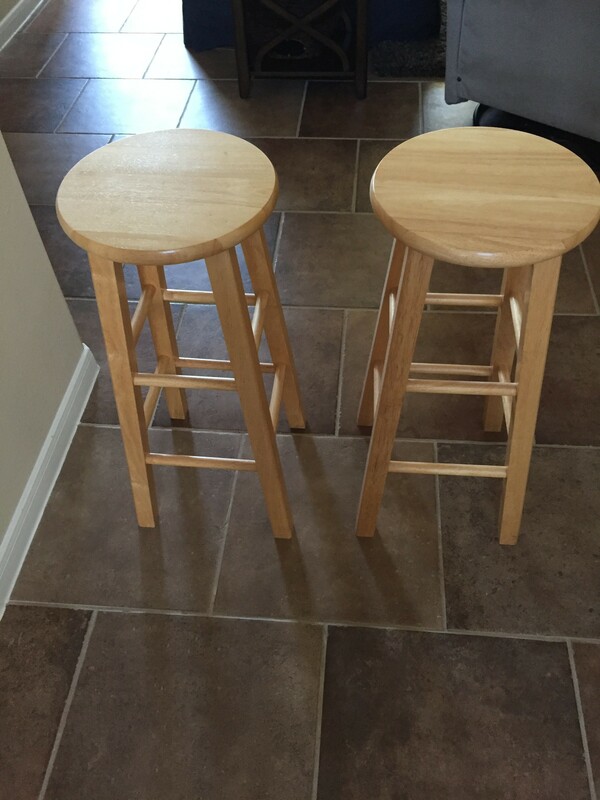 Asking $20 each or $35 for the pair!